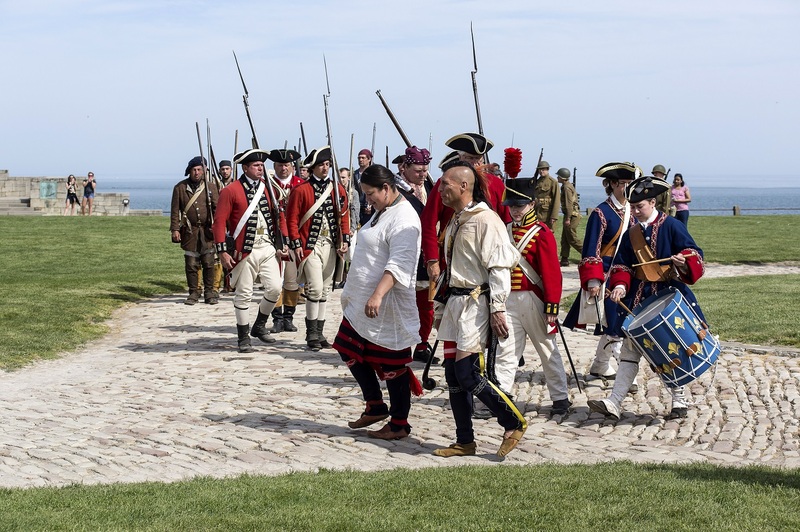 Niagara's Watercooler: Old Fort Niagara To Present "Soldiers Through the Ages"
Old Fort Niagara To Present "Soldiers Through the Ages"
Old Fort Niagara welcomes the public to its “Soldiers through the Ages” military history re-enactment event on Saturday and Sunday, May 26 and 27, over Memorial Day weekend. 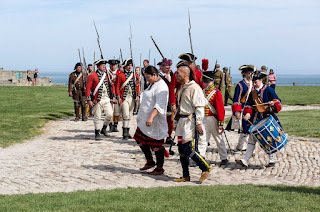 This annual event features special displays of military vehicles, period camps from the 18th, 19th and 20th centuries, weapons demonstrations, uniform programs and hands-on activities for families. 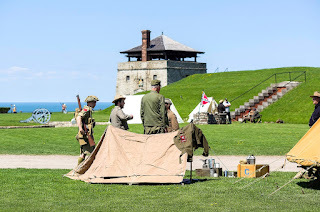 In commemoration of the centennial of the Battle of Cantigny in World War One, a special program will also be presented in the Fort Niagara Officers’ Club.